John Harvey Fenner, late of Bay City, Michigan, set up business as a lumber dealer in 1912. 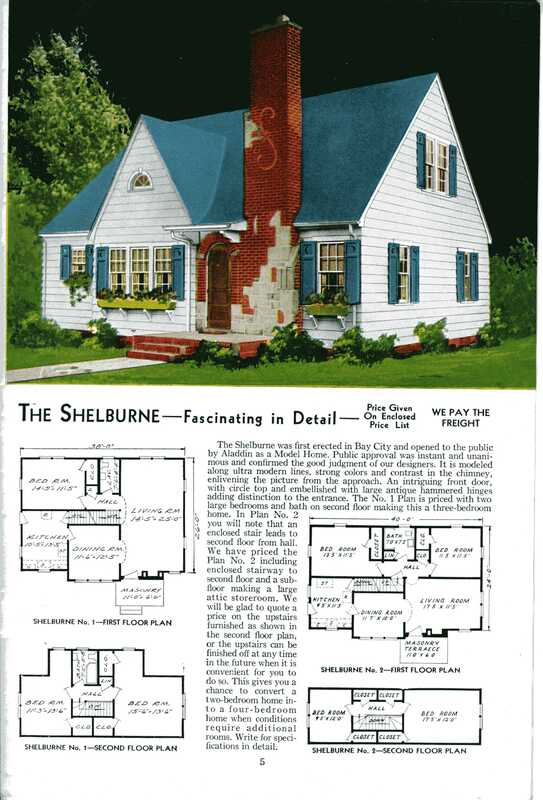 By 1916, the Ready Built House Company was providing kit homes to home buyers across the US. Few records exist of the Fenner Company. It's location on the Northern shore of the Willamette River is obscured by time and development. However, in 1921, Fenner Manufacturing was in a new manufacturing facility with access to both the river and the railway yards. The homes offered are similar to those built by many of the other companies, but possibly with a bit more of a Northwestern flavor. The Fenner Manufacturing Company was in business from about 1916 to 1928, when it disappears from the City Directory. Sit back and enjoy the show, or click on the links to the left to see close ups of some of our favorite Fenner Homes.